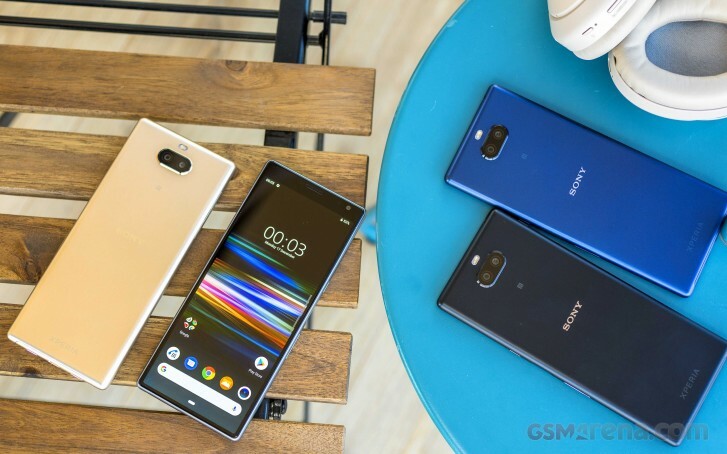 Sony introduced the Xperia 10 and Xperia 10 Plus at MWC 2019. 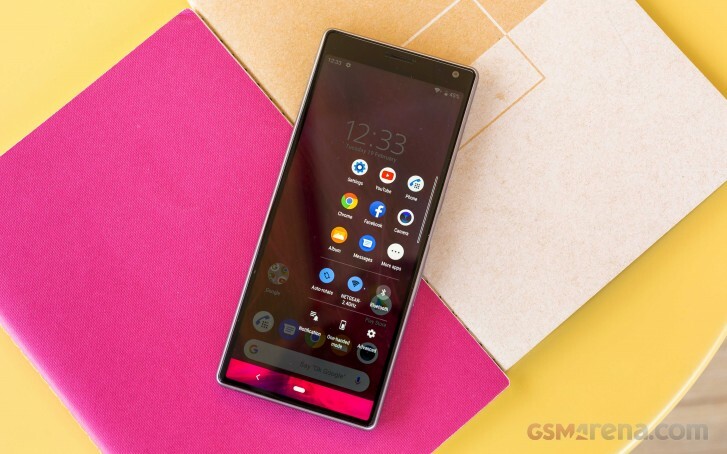 The new midrangers are descendants of the Xperia XA series and are commemorating ten years since the whole Xperia smartphone lineup was started. The two phones are now in our hands, and we've already started putting them through all our extensive tests. 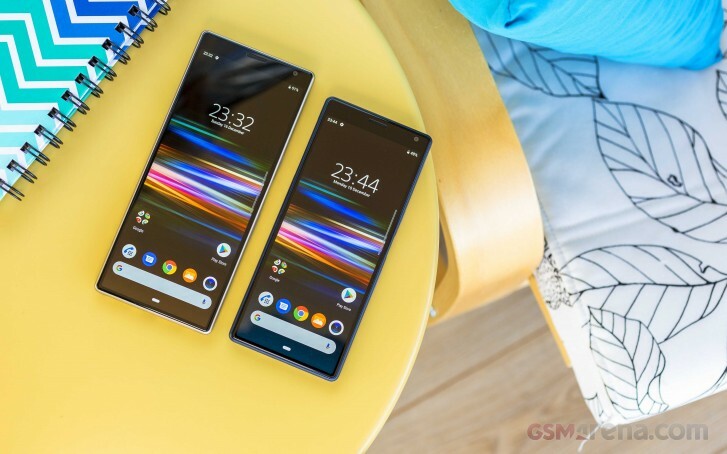 The Xperia 10 and Xperia 10 Plus look similar with their super long screens, or CinemaWide as Sony refers to the 21:9 panels. Even if the phones are tall and feel unusual in hand, they are reasonably easy to handle. The Xperia 10 and Xperia 10 Plus are thin and relatively narrow, so you can still hold them with one hand. Sure, the top left corner requires a lot of thumb stretching on the Plus model, but then the difference in height to the XA3 Ultra is merely 4mm. The Xperia 10's 21:9 screens may be all about watching movies, but they also greatly benefit the split screen mode. Thanks to the plenty of screen real estate, you can browse two apps at once, and when you open your keyboard it won't cover the lower one like on other phones. The OS might be mostly stock, but there are some features from Sony. Sadly, the Creator Mode and Cinema Pro, seen in the Xperia 1, are lacking, but Side sense is here with the App Pair that automatically launches two apps in a pre-defined top-bottom split-screen view. It looks very cool at first, but we have to spend more time with the phones to see how useful it is. The reviews of the Sony Xperia 10 and Sony Xperia 10 Plus are already under way. Stick around to learn all about them!